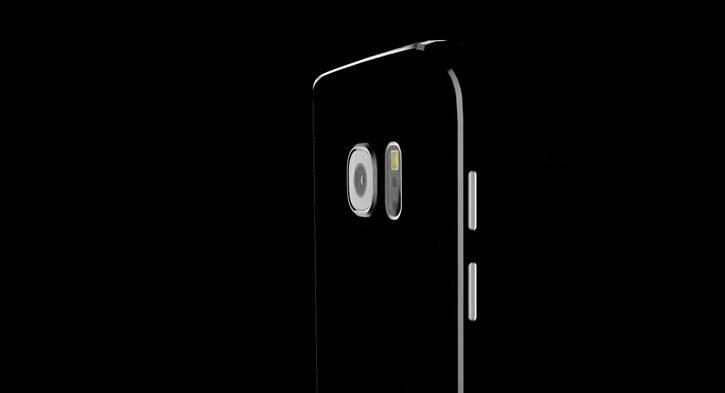 The Galaxy S7 is already rumored to copy a few of the latest Apple features, including 3D Touch and Live Photos. 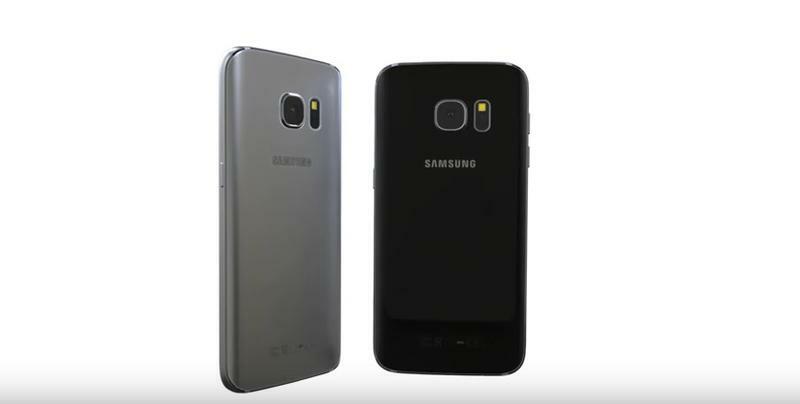 Now a new report claims Samsung could also copy the iPhone Upgrade Program with a smartphone rental service of its own. 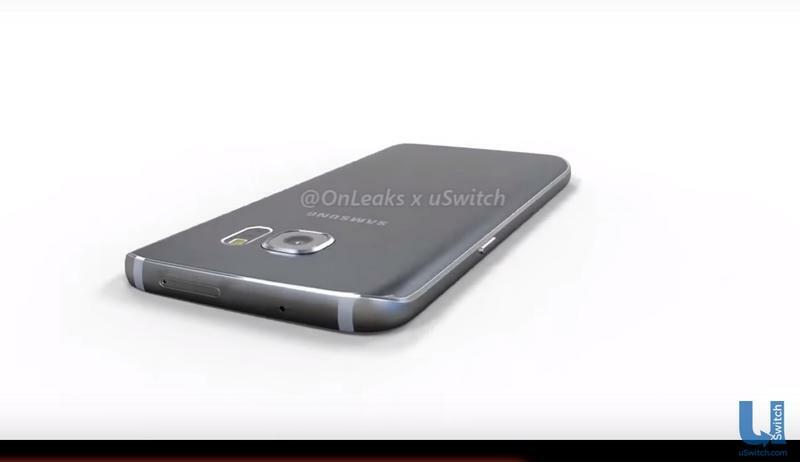 According to ETNews, Samsung’s upgrade program will launch in March for the Galaxy S7. 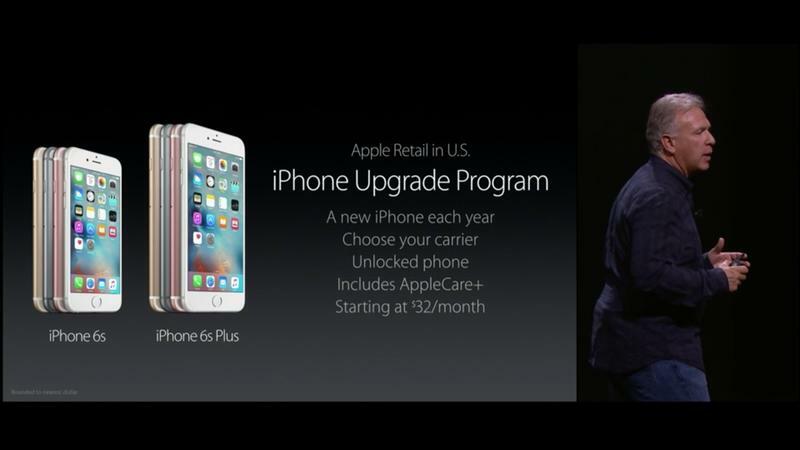 You’ll presumably be able to pay a monthly fee for the device and then upgrade to a new model after one year. 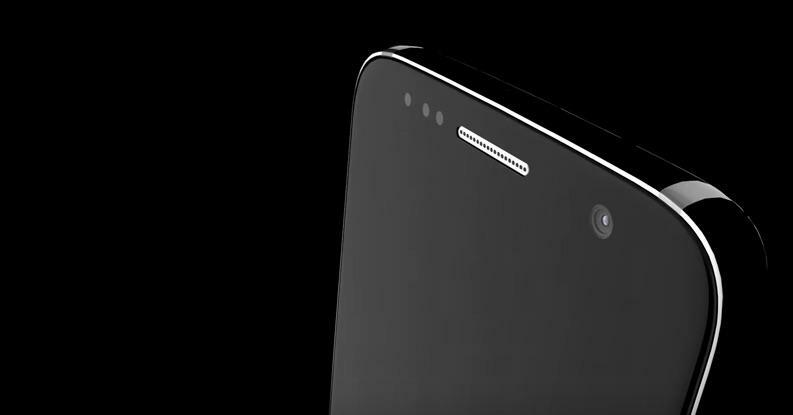 The service will apparently be limited to South Korea at launch, though hopefully it will expand to the U.S. pretty quickly. 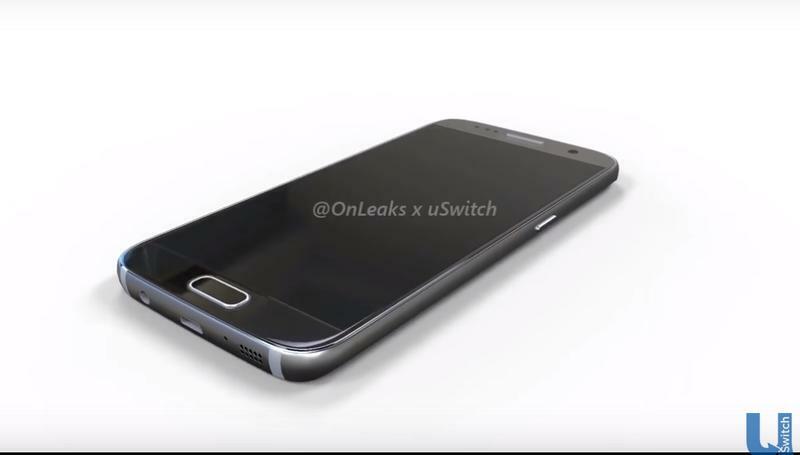 Additional details are still scarce but, if the rumors are true, we’ll probably learn more next month when the Galaxy S7 is unveiled. 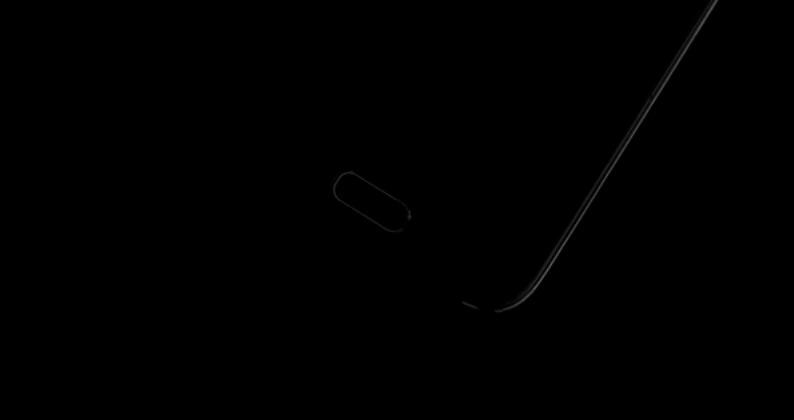 Samsung’s expected to announce its new phone in February at Mobile World Congress, though it may not hit stores until early March. 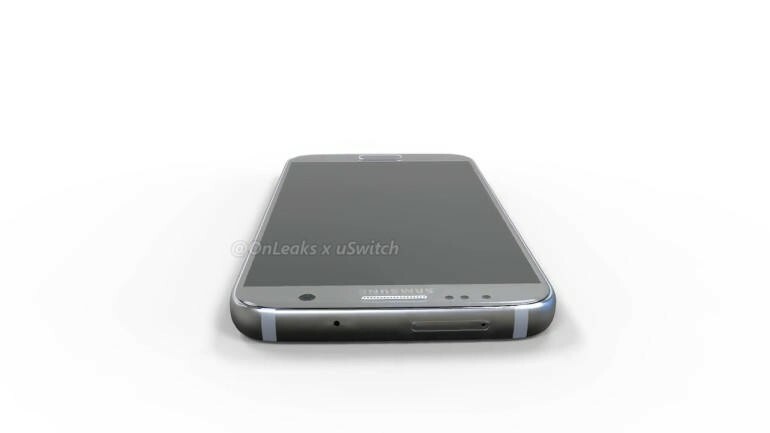 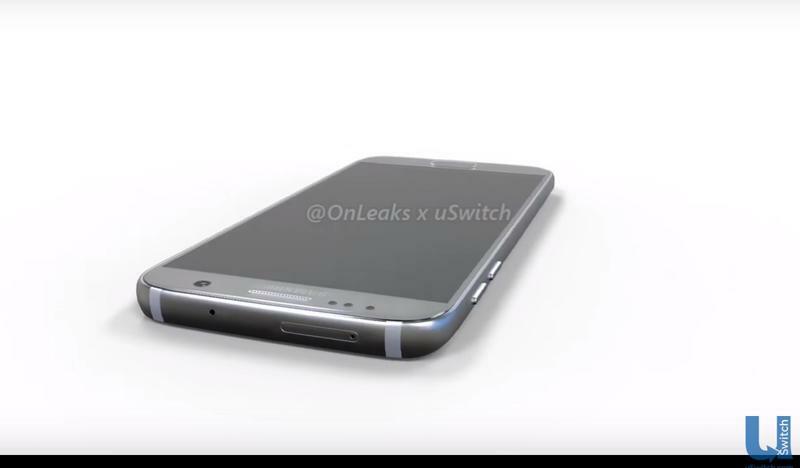 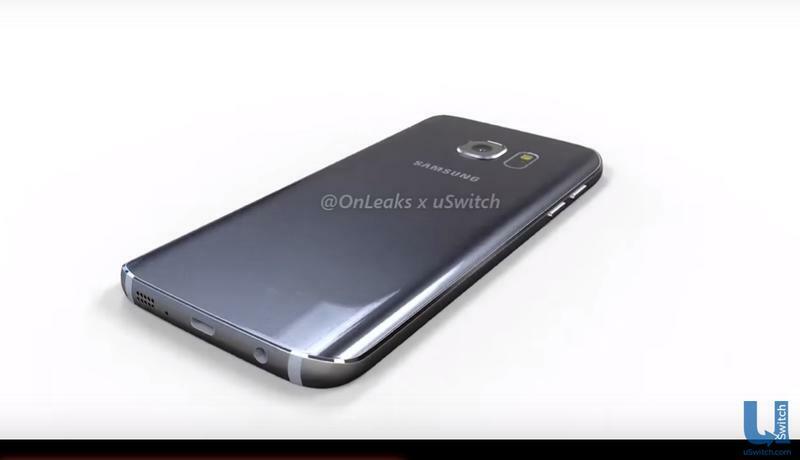 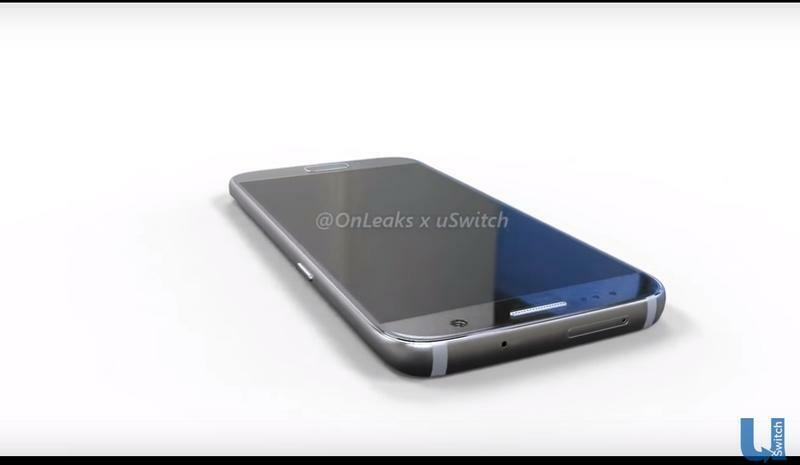 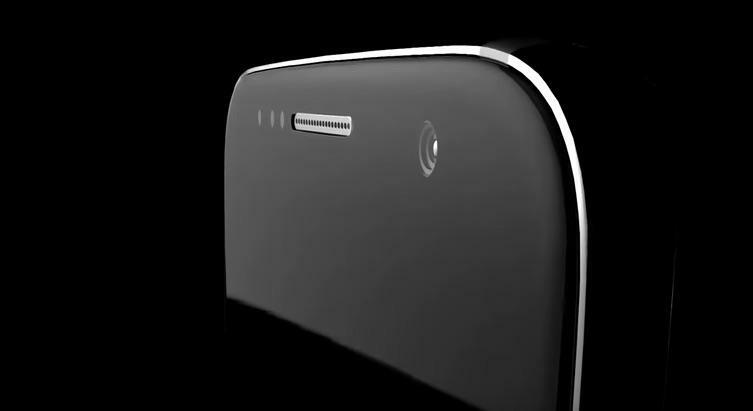 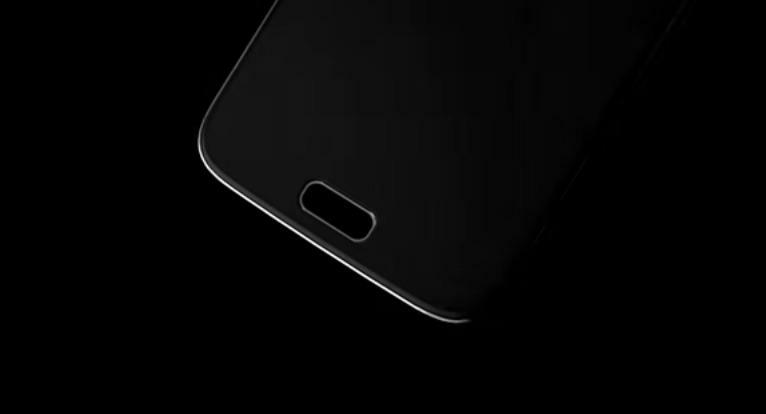 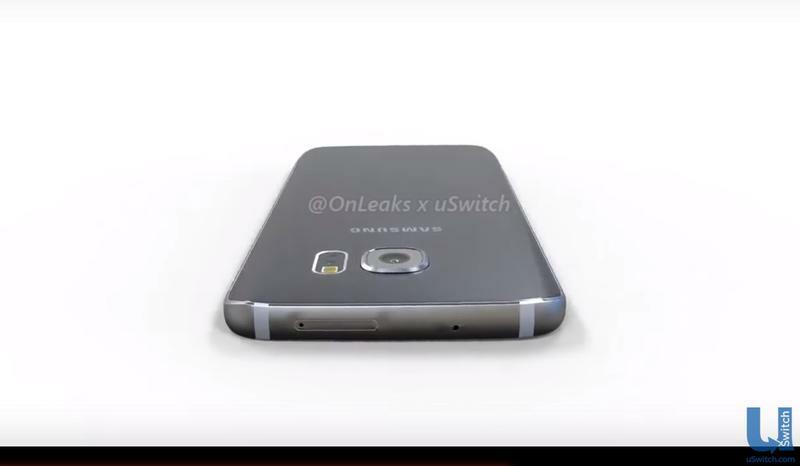 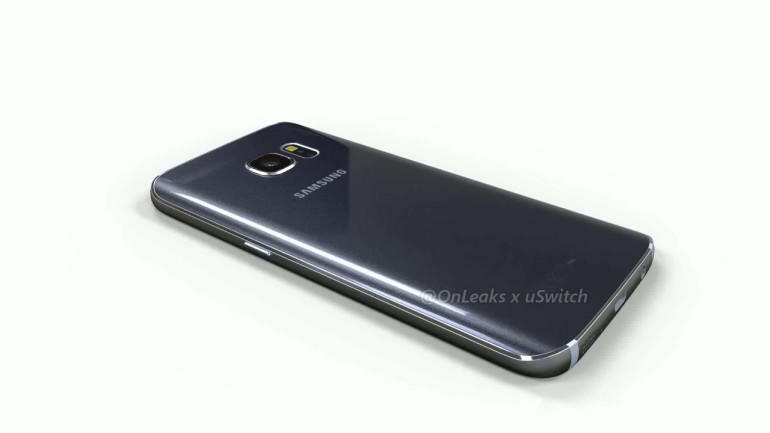 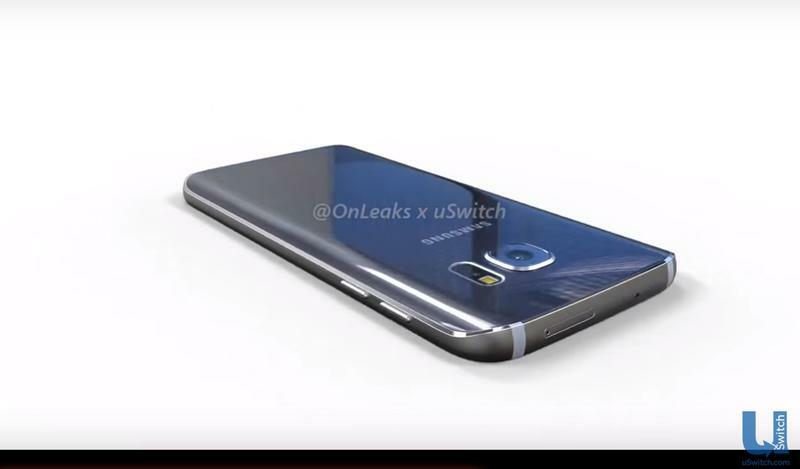 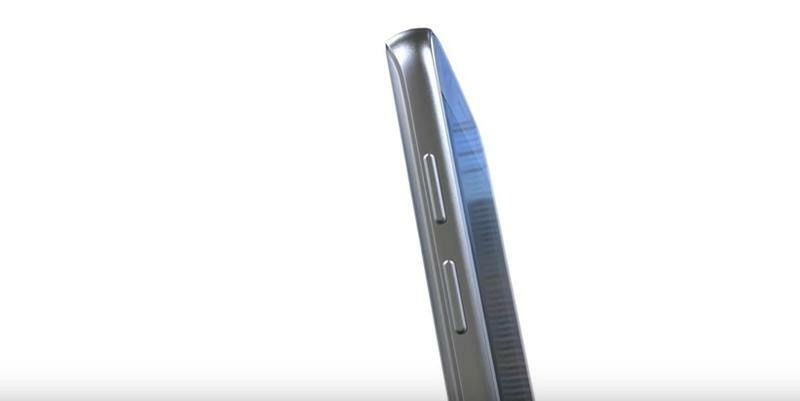 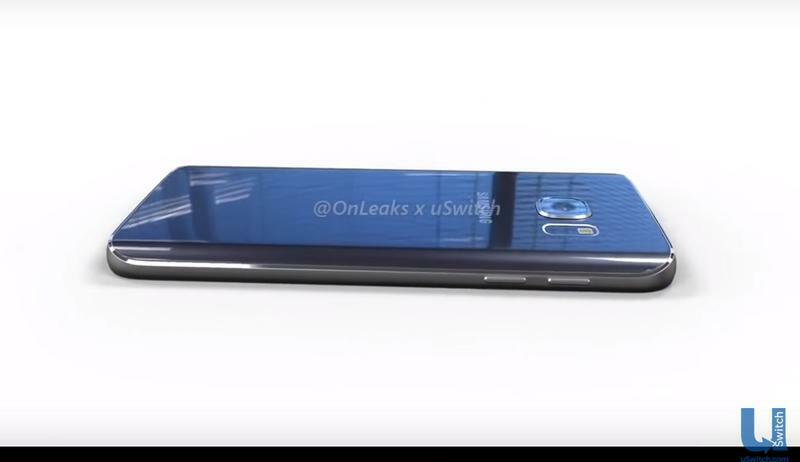 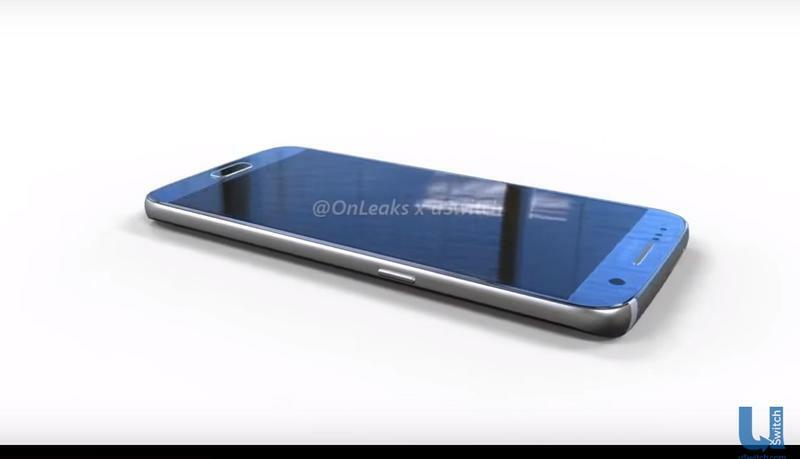 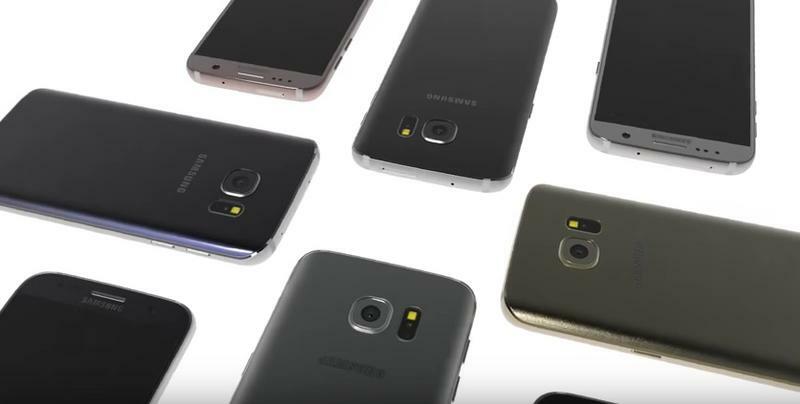 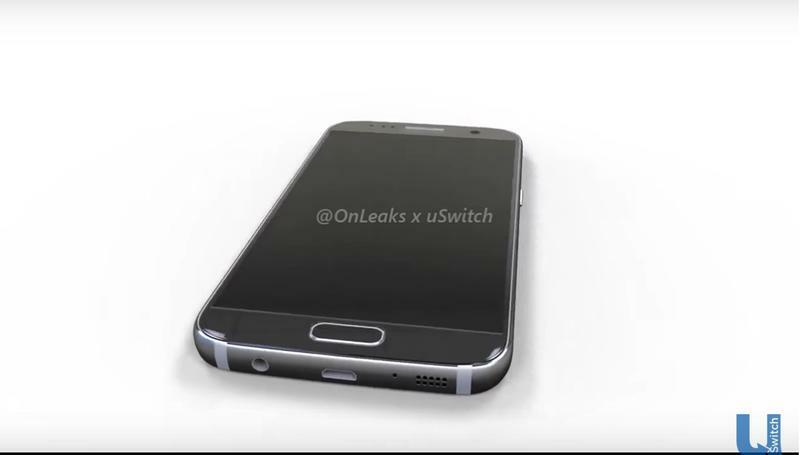 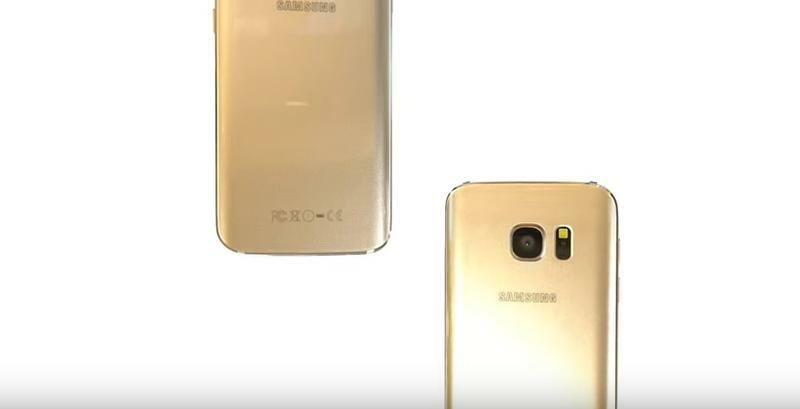 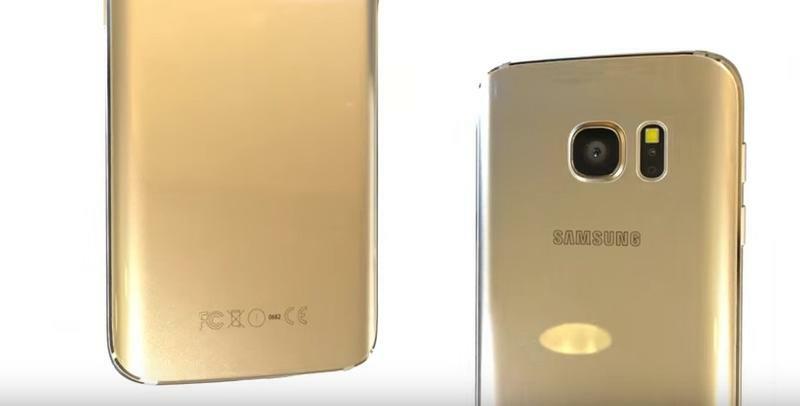 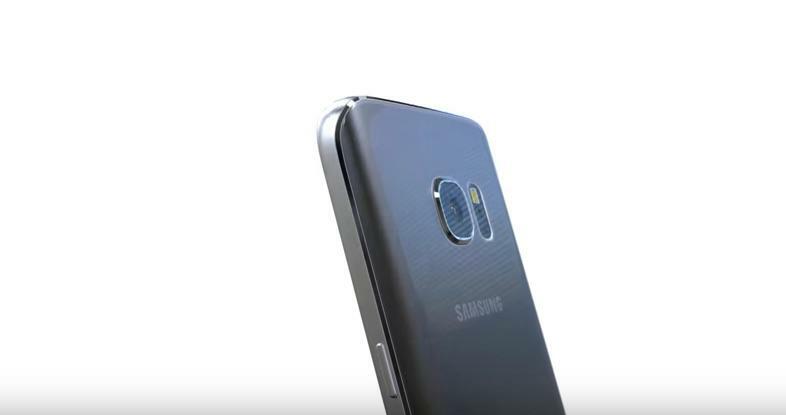 The Galaxy S7 will allegedly come in a few different sizes and shapes. 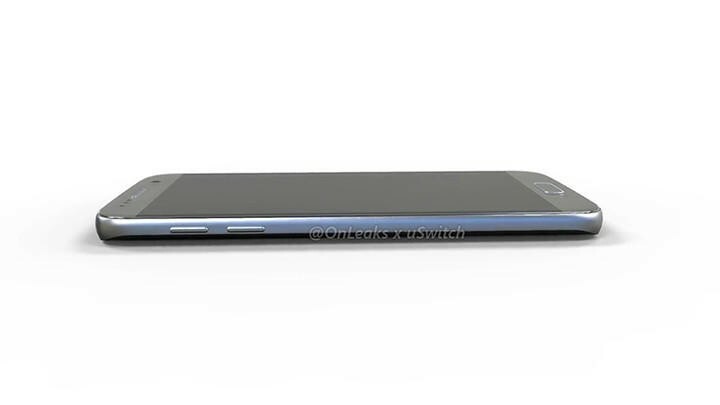 We’re expecting a 5.1-inch flat-screen model and a 5.5-inch Galaxy S7 edge, while some rumors suggest the company could release an even bigger “Plus” model at the same time. 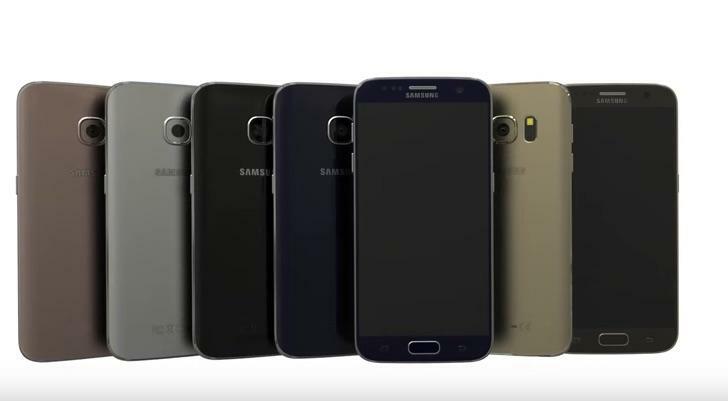 All S7 variants will likely pack Quad HD displays, cutting-edge processors, upgraded cameras and reversible USB-C charging ports.